Rarely does a band like The Three Seas come along. New and ancient music combine to create a universal sound that radiates joy. After meeting in India in 2009, The Three Seas have embarked on a ten-year musical journey together. 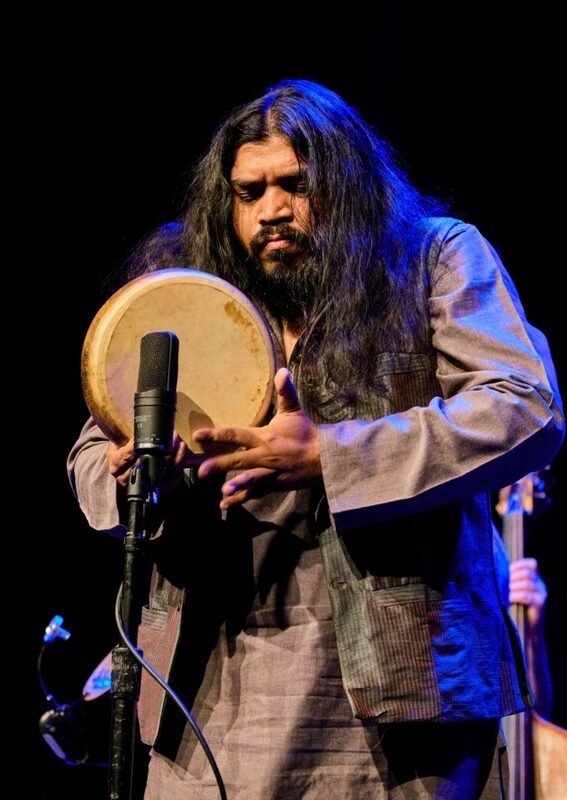 Soaring Baul vocals, a menagerie of traditional and stringed instruments and West Bengali beats are juxtaposed against the deep groove and swelling bass lines of the baritone saxophone. A global initiative that seeks to promote harmony and understanding, The Three Seas was seeded by Artistic Director Matt Keegan’s Freedman Jazz Fellowship. 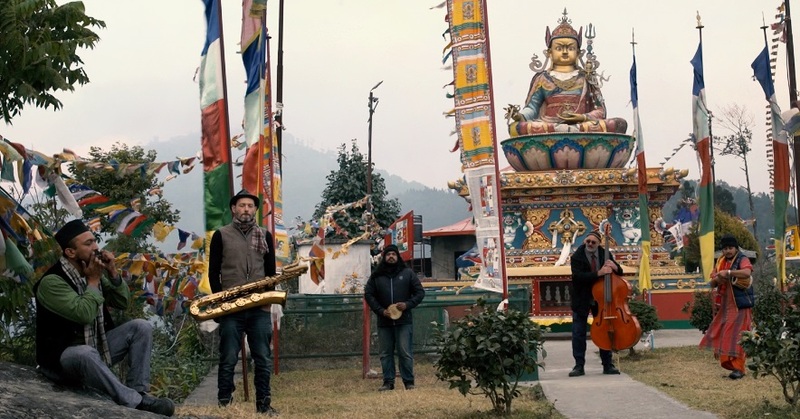 Since then, Matt has traveled to India several times to study traditional north-Indian folk music and develop music for the project. Keen to build on recent touring and recording successes, with your help we hope to raise $10,000 to fund a European tour and develop a new major work to premiere in 2022. The Three Seas have been enthusiastically received by Australian and Indian audiences, garnering wide-spread critical acclaim for our live performances and recordings. Invitations to international festivals have followed, but with members based in Australia and West Bengal, bringing the group together to write, record and perform takes planning and patience. We believe our music speaks to a global audience and hope to build on the current momentum by establishing an international profile through touring and new work development. PLEASE GIVE TODAY & BECOME PART OF THIS GLOBAL PROJECT. It can take a lifetime for a musician to find the right music, artists and moment. For Matt and The Three Seas, that time is now. Our fundraising target is $10,000. Each dollar you donate will be matched by MATCH LAB!! Support us and you will also support our not-for-profit partner Warnamala Pariwar (warnamala.weebly.com). We will give 5% of your donation back to the Himalayan-based organisation who teaches Nepalese and Hindi alphabets to children through music education. Be part of our journey, DONATE NOW! 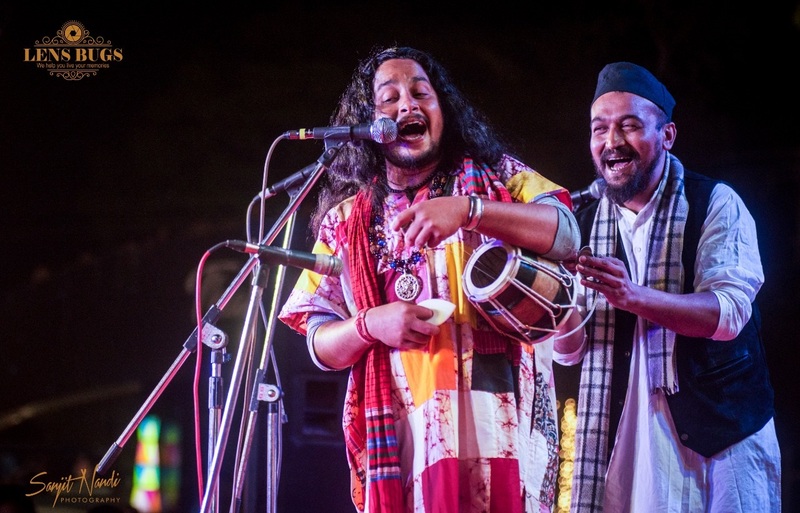 Soaring Baul vocals, a menagerie of traditional stringed instrument played Himalayan style and danceable West Bengali beats are juxtaposed against the deep groove and swelling bass lines of the baritone saxophone. An international collaboration promoting inter-cultural harmony, the diverse and remarkable backgrounds of The Three Seas (based in Australia and West Bengal), has led to the release of two critically acclaimed albums; Haveli (2014) & Fathers, Sons & Brothers (2018). The ensemble has toured twice in Australia (2017 & 2018) including performances at the Parramasala Festival, Oz Asia Festival, Wangaratta Festival of Jazz and Blues, Art Gallery of NSW, and the Australian National Maritime Museum for the Sydney Improvised Music Association (SIMA). 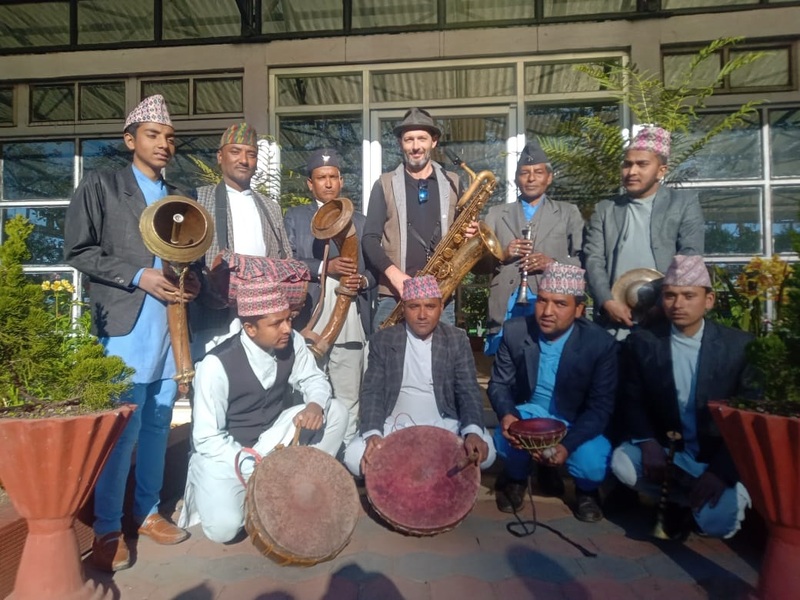 The band toured to India for the first time in December 2018, performing seven shows nationally to enthusiastic capacity crowds including a live television broadcast and performances at the Mumbai Royal Opera House, Kochi-Mizuris Biennale and the Indian Museum in Kolkata. 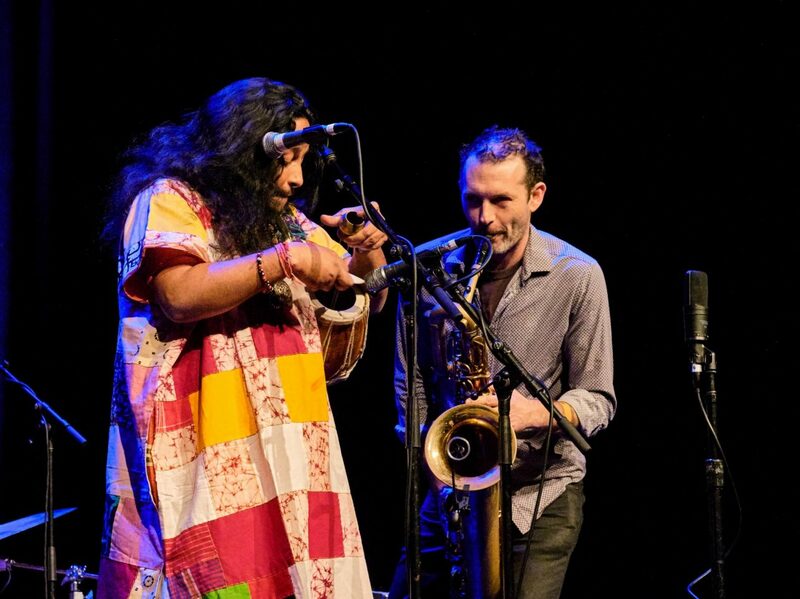 Led by award winning saxophonist/composer and Artistic Director of The Three Seas, Matt Keegan, the group also features virtuosic Baul singer Raju Das (vocals/khamak), Deo Ashis Mothey of Nepalese heritage (vocals/esraj/dotora), Australian jazz luminary Steve Elphick (bass), and renowned Bengali rock drummer Gaurab Chatterjee (kit drums/dubki).